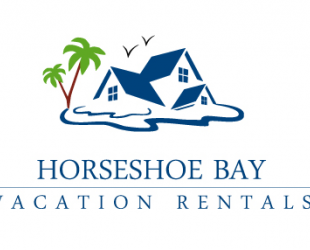 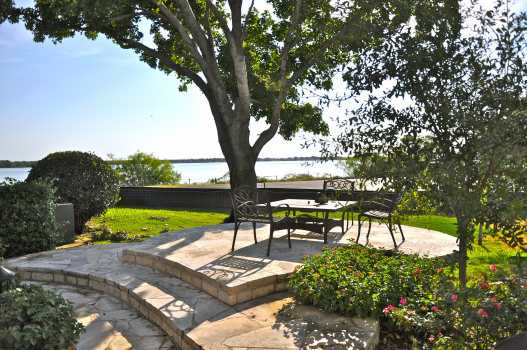 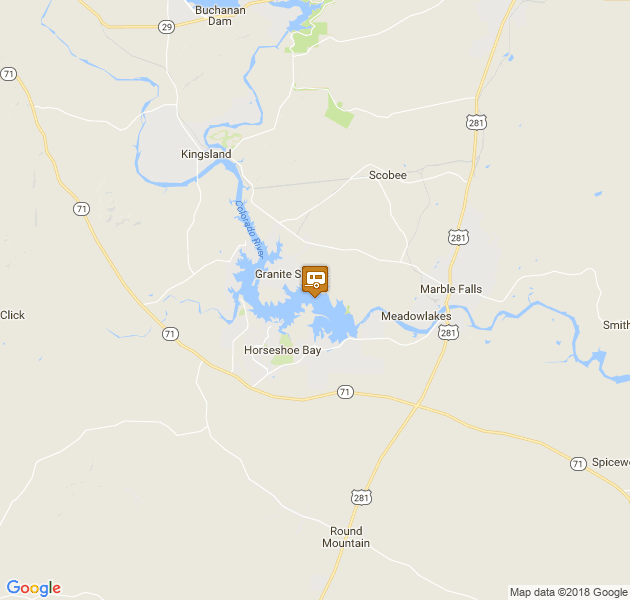 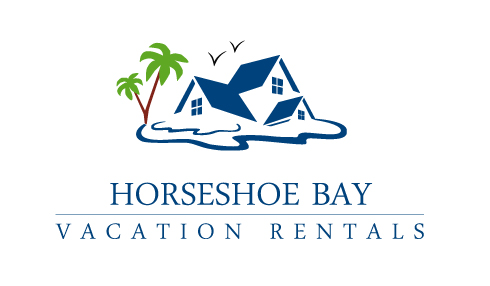 Horseshoe Bay Vacation Rentals provides luxury vacation, short and long term rentals on Lake LBJ in Horseshoe Bay, Texas. 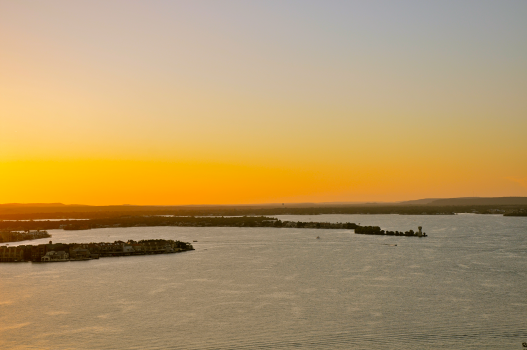 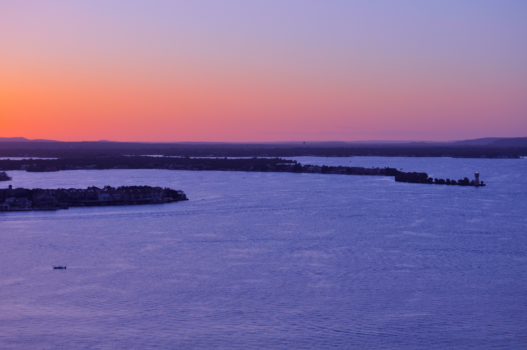 We specialize in providing the ultimate experience for our guests through having the best locations on lake LBJ, unmatched customer service and ensuring you have the perfect relaxing vacation or stay. 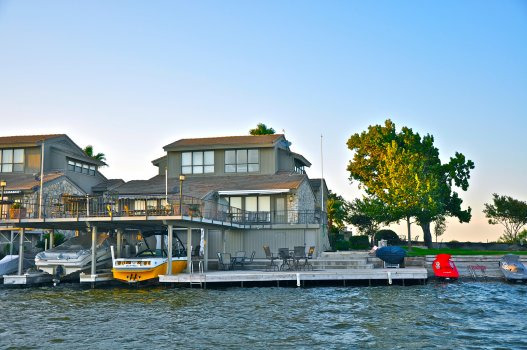 Our properties are all fully furnished and all have private boat and jet ski slips. 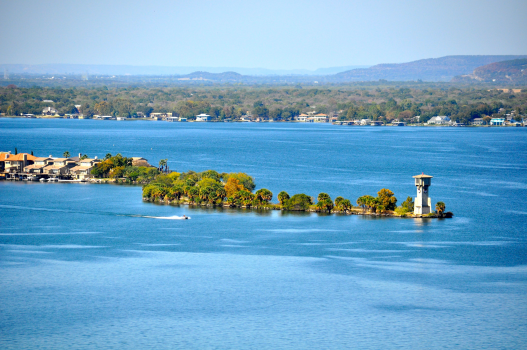 Come to our little heaven, come to Horseshoe Bay Vacation Rentals on Lake LBJ.